Romaji tsuuro kawa no seki onegai shimasu. English I would like a seat on the aisle please. 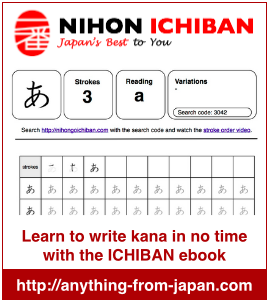 Help others who learn Japanese and share with us how you memorized this kanji by leaving a comment on this page.